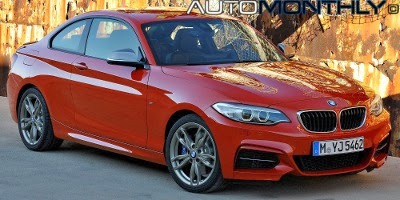 The replacement of the 1 Series Coupe is here and is now called 2 Series Coupe. BMW already used the "2" as a model designation for the 1966 BMW 1600-2. 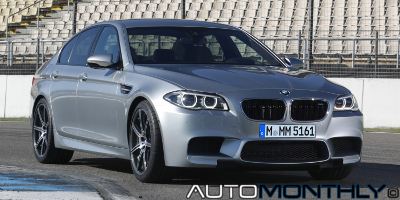 Unlike its predecessor, this new model moves away from the 1 Series and becomes a standalone car that is also larger in size and features a new design. 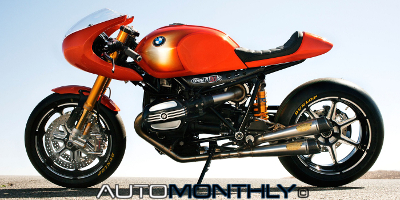 BMW finally revealed this sports car for which we waited anxiously. 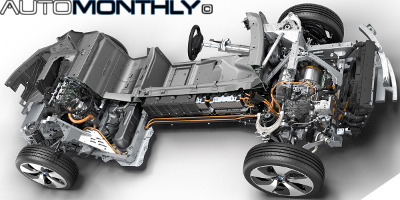 It combines sports performance with a lightweight construction and high efficiency. 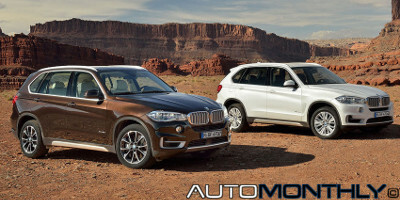 This 2+2 vehicle is the first plug-in hybrid produced by the German car manufacturer and the second model from new brand BMW i.
BMW is going to use the Frankfurt Motor Show to show their latest hybrid concept the, the BMW Concept5 X5 eDrive. The German car manufacturer wants to combine the efficiency of a hybrid vehicle with the "driving pleasure taken the xDrive intelligent all-wheel-drive system" and the luxury of the X5. In early December, Sony will launch the sixth version of the popular game, Gran Turismo. 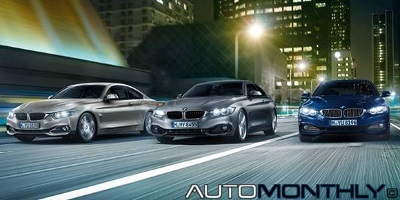 BMW will take part in the launch with a virtual concept car exclusively made for this game that celebrates 15 years. 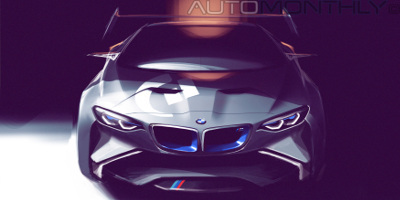 The concept is called BMW Vision Gran Turismo and features many "aerodynamic elements derived from the BMW Group’s real-life experience on the race track". 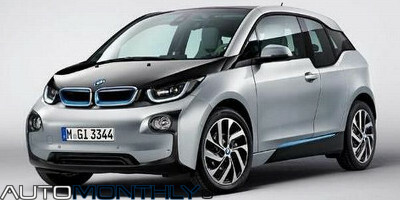 Several hours ago i posted here two pictures of the alleged M4 Concept, and it seems that is true. BMW has now officially revealed the car and also gave us some information about it. To begin with, this new sports car will be publicly revealed at the Pebble Beach Concours d'Elegance that starts in a few days. 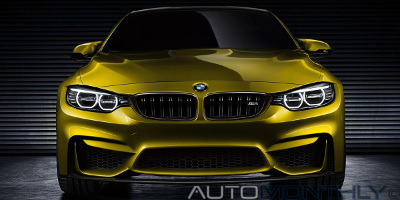 Is this the BMW M4 concept? 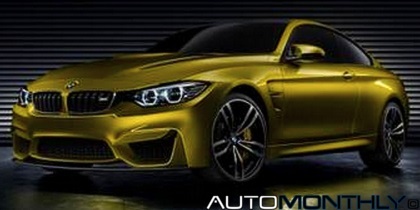 A few images of the upcoming BMW M4 appeared online in a Belgian website, along with the promise that this concept will be displayed for the first time at the Pebble Beach Concours d'Elegance that starts in a few days. 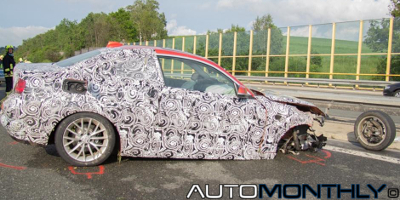 This all still needs confirmation, but the car in the images looks to be the real thing. 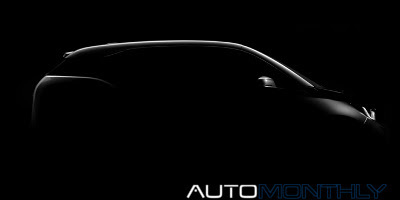 Soon, the second production vehicle that uses the "i" moniker will be fully revealed at the Frankfurt Motor Show, still BMW is hard at work promoting this plug-in hybrid sports car. 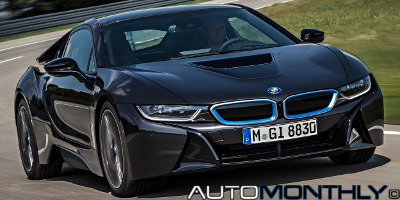 The latest event took place at the BMW Group’s Miramas test track in France where some people had the opportunity to test the i8. 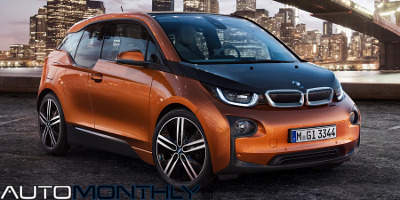 A week ago, you saw here for the first time, images of the production version of the new BMW i3, but only now the German car manufacturer decided to completely reveal its new electric car. The presentation took place at the same time in London, New York and Beijing, since these are some of the cities in which this car will be more used, due to heavy traffic. 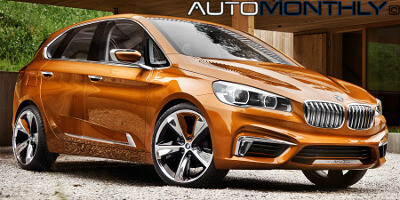 Besides the Goodwood Festival of Speed, this weekend we also have the OutDoor Friedrichshafen fair in Germany, and BMW will take advantage of this meeting to introduce its latest concept, the Active Tourer Outdoor. This plug-in hybrid is a bit misleading. The name "Outdoor" brings us to a vehicle destined for other types of roads, perhaps more uneven, but that's not it. 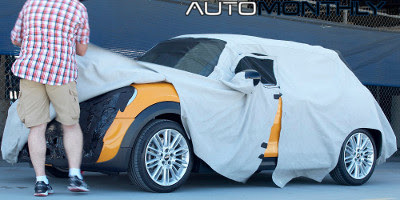 Two days ago, you saw here for the first time images of the next-generation Mini that were taken during an official photo. Mini, and its parent company, BMW, weren't happy, but they tried to make the best out of this situation, so, a few moments ago, BMW issued a press release comparing what happened to them with what happens to the Royal Family and other "VIPs". BMW presents their own Mountainbike All Mountain. Weird name! If you want to have one of the best, more efficient and healthier means of transport, you need to have a bicycle. There are dozens of manufacturers, for example, Corratec, Specialized, Trek, Merida, etc, but car companies are getting in the business too. 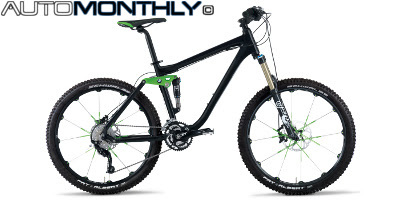 A example of this is BMW that introduced the Mountainbike All Mountain. 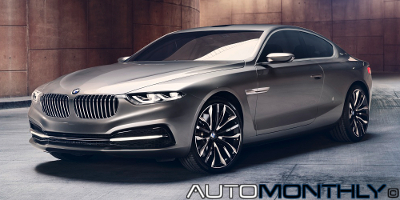 The BMW 4-Series, which is replacing the previous 3-Series coupe, was revealed today by BMW and is ready to rival the Audi A5 and the Mercedes C-Class coupe. The public presentation is still scheduled for the Frankfurt Motor Show in September with sales starting the following month. As with all new cars, they must be tested in real conditions and that's what is happening with the upcoming Series 2. The car has been caught several times in dozens of photos, testing on various roads throughout the world, but, as you know, driving is always risky, there is always the possibility of being involved in an accident. This was unexpected. 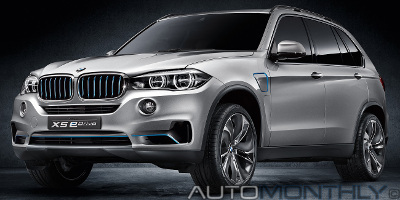 We have seen many spy pictures of the upcoming BMW X5, but has never been given to understand that we would be close the presentation of this SUV. Today, BMW revealed a teaser showing the "kidney grille" of the X5 together with two sentences saying: "Something big is coming. The boss is back.". But this comes a few hours after the first image of the "big boss" leaked to the web. Life Ball is one of the biggest charity events in the world and possibly the biggest in Europe. It is organized by the nonprofit organization AIDS LIFE to help support people with with HIV or AIDS, and takes place in Vienna, Austria, since 1993. 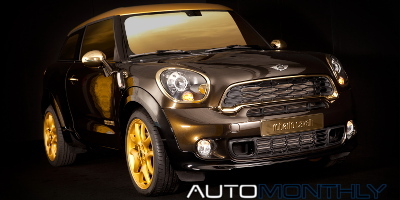 This is the thirteenth consecutive year that Mini supports this event with by donating a car. The division responsible for building motorcycles, BMW Motorrad, celebrates 90 years, and to commemorate that, the German company brought a special model to the 2013 Concorso d’Eleganza Villa d’Este, that was inspired by another model that celebrates 40 years, the BMW R 90 S.
I knew it was only a matter of time until the reveal of the facelift of the BMW 5-Series, and like i said before the changes are very small. But to compensate for the lack of big news, the German brand has added a few new things that make this car a bit more interesting.